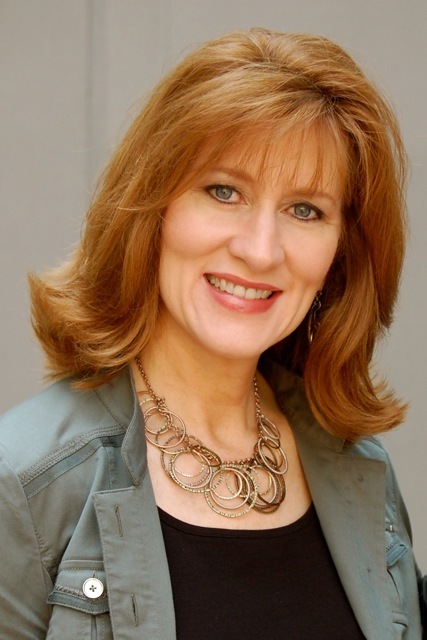 Tamera Alexander is a best-selling author whose deeply drawn characters, thought-provoking plots, and poignant prose have earned her devoted readers worldwide, as well as multiple industry leading awards. After living in Colorado for seventeen years, Tamera has returned to her Southern roots. She and her husband now make their home in Nashville where they enjoy life with their two adult children who live nearby, and Jack, a precious—and precocious—silky terrier. 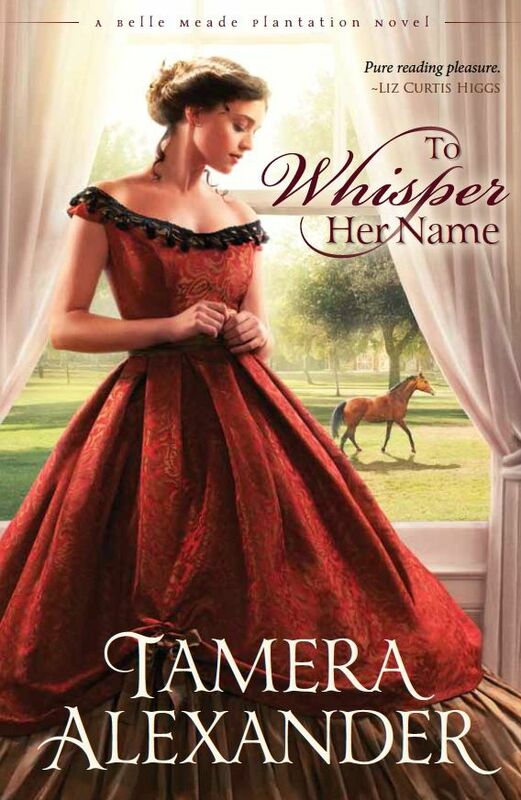 Tamera's new release, To Whisper Her Name, is the first in the Belle Meade Plantation series, and is a follow up to her fall 2011 release, A Lasting Impression, a 2012 Christy Award finalist and the first installment in the Belmont Mansion series. The two Southern series will intertwine with one another. 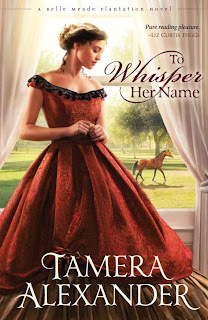 Visit Tamera's Website. Olivia Aberdeen, destitute widow of a man shot as a traitor to the South, is shunned by proper society and ratefully accepts an invitation from "Aunt" Elizabeth Harding, mistress of Belle Meade Plantation. Expecting to be the Harding's head housekeeper, Olivia is disillusioned when she learns the real reason Elizabeth's husband, Confederate General William Giles Harding, agreed to her coming. Not finding the safe haven she expects, Olivia is caught off guard by her feelings for Ridley Adam Cooper, a Southern man who seems anything but a Southern gentleman. Branded a traitor by some, Ridley Cooper, a Southern son who chose to fight for the Union, is a man desperate to end the war still raging inside him. Determined to learn "the gift" that Belle Meade's head horse trainer and former slave, Bob Green, possesses, Ridley harbors secrets that threaten both their lives. As Ridley seeks to make peace within himself for "betraying" the South he loved, Olivia is determined to never be betrayed again. Set at Nashville's historic Belle Meade Plantation, the most influential thoroughbred stud farm in America's history, To Whisper Her Name weaves the struggles of real people of the post-war South with the journeys of a man and a woman scarred by betrayal.